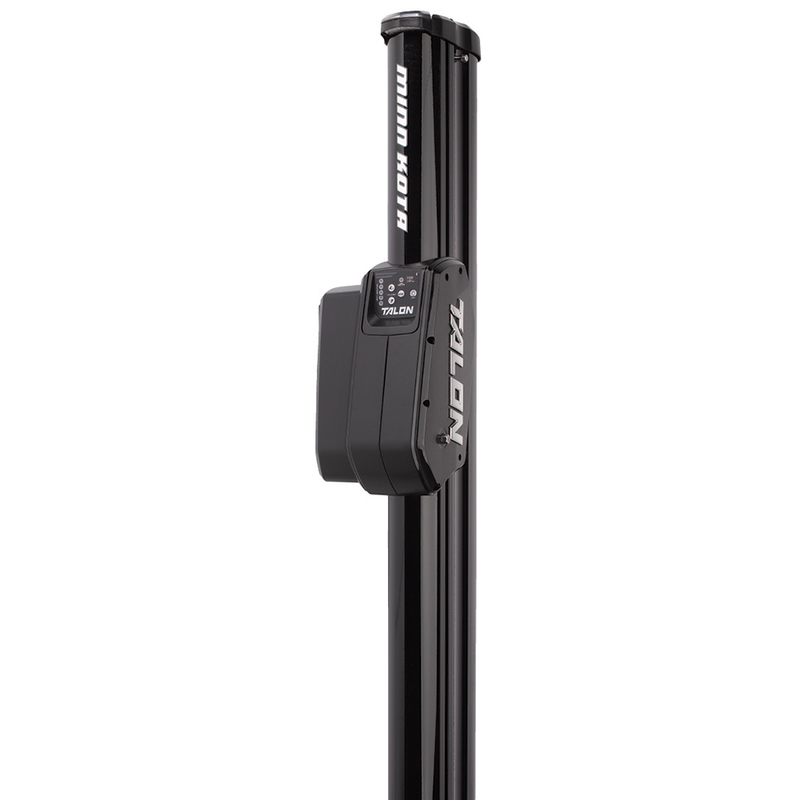 TALON shallow water anchor, 10', black, Mfg# 1810432, control from wireless remote (2ea. Inc.), footswitch, Smartphone, or Hummingbird unit. Work light, multiple modes, wave Absorption, depth indicator, deploy alarm. Lets you tie lines and work from the transom any time of day - or night. Includes blue and white light color options with three brightness settings.